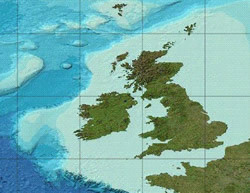 The British Oceanographic Data Centre (BODC) announces the launch, on its web site, of the data management area for the Fluxes Across Sloping Topography of the North East Atlantic (FASTNEt) consortium. The pages provide background information about FASTNEt, as well as inventories of the research cruises and associated datasets. These are designed to encourage data sharing and collaboration between consortium participants and the wider scientific community. FASTNEt is a four-year study that started in 2011. It will combine traditional research cruise measurements with autonomous sampling strategies, such as ocean glider deployments. It was funded to deliver NERC’s Ocean Shelf-Edge Exchange programme, which aims to develop an improved understanding of physical and biogeochemical exchange at shelf edge environments. These regions of the world’s oceans are thought to play a role in the cycling of nutrients and carbon between shallow coastal seas and the deeper ocean, with potential implications for regional resources and global climate. The FASTNEt observations will feed into and help improve computer models predicting future environmental scenarios. 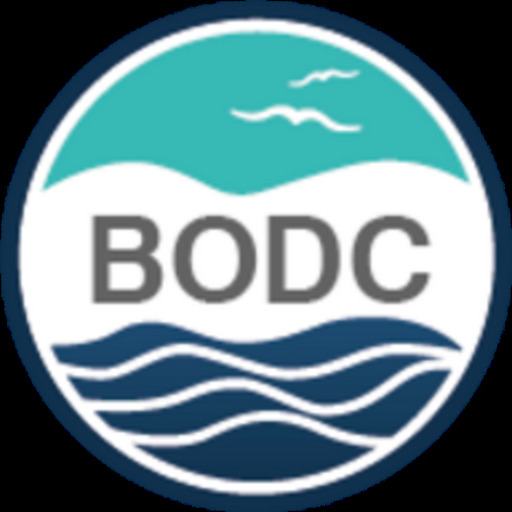 BODC's role involves the quality control, dissemination and stewardship of FASTNEt data, as well as facilitating data exchange within the FASTNEt community. We are also providing onboard data management support for the two main research cruises funded as part of the project.